ESA’s Rosetta spacecraft found its final resting place on the surface of Comet Churyumov-Gerasimenko on Friday, capping an eight-billion-Kilometer, twelve-and-a-half-year journey to study the origins of the Solar System and life on Earth. 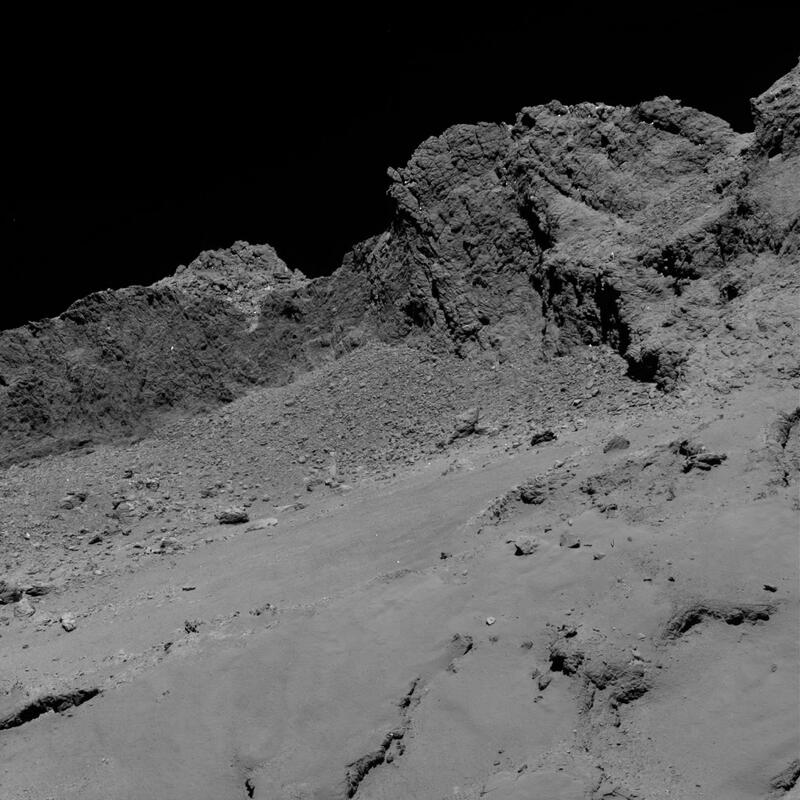 Signals from the comet explorer ceased at 11:19 UTC on Friday when Rosetta automatically deactivated upon coming into contact with the surface of comet 67P following an elaborate multi-hour descent to capture unprecedented data in close proximity to the comet’s surface. The maneuver, while aiming for a gentle touchdown, was always set up as an out-of-this-world suicide jump with no chance of any further communication with the spacecraft. Launched from the Guiana Space Center in March 2004, Rosetta set out on a ten-year journey to its target comet. The craft needed to borrow some momentum from Mars and made two flybys of Earth in order to boost itself into the distant reaches of the Solar System, trading the comfortable environment near Planet Earth for the cold and dark regions near the orbit of Gas Giant Jupiter. 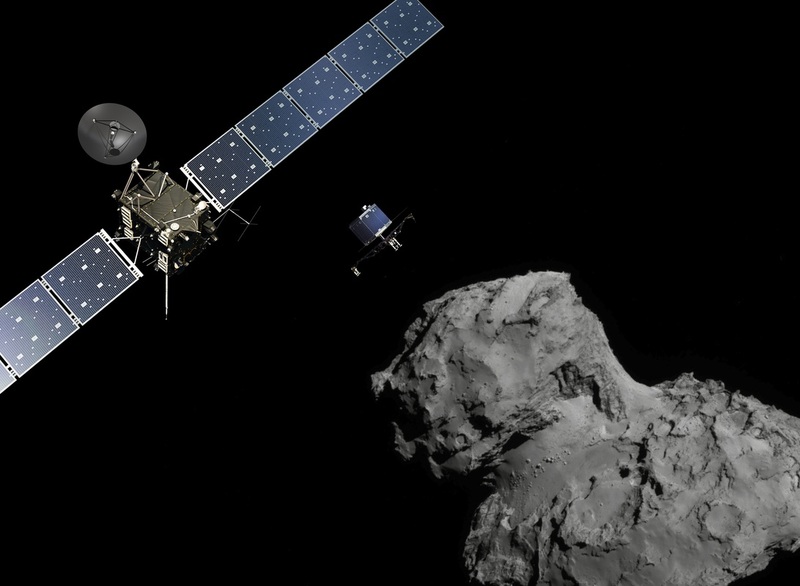 Rosetta spent two and a half years in hibernation prior to entering the final chase of 67P in early 2014. The arrival at comet 67P was marked in August 2014 when Rosetta conducted a deep-space ballet to first link up with and then enter orbit around the distant world for a two-year mission of exploration. 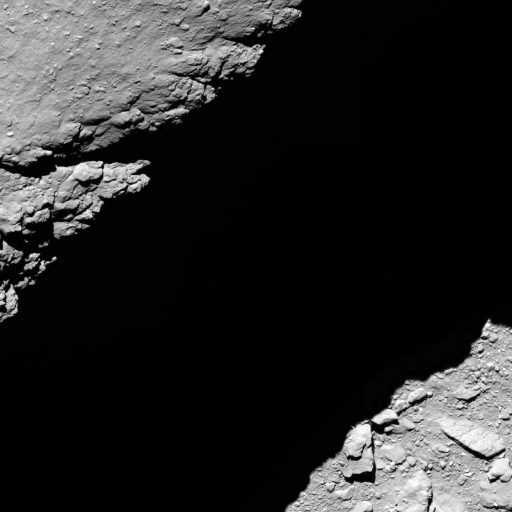 Just three months after its arrival, in November, Rosetta dispatched the small Philae lander to the surface of the comet – making an adventurous landing that saw the three-legged vehicle bounce twice before coming to rest for 56 hours of high-speed science, making use of every last drop of battery power. Completing a two-year study of the comet, Rosetta flew at different distances to explore all facets of the dark cometary body, accompanying it around its close passage of the sun. In addition to spectacular photos, Rosetta employed a suite of ten instruments to study the composition of the comet’s surface, the gases its released under solar illumination, dust particles floating away from the nucleus, 67P’s plasma and magnetic interactions, and the comet’s very deep interior. Named after the Rosetta stone that helped decipher Egyptian hieroglyphics, the spacecraft was hoped to do the same for the understanding of how the Solar System formed and how the ingredients for life were delivered to Earth. Many ground-breaking discoveries have already been made, but the primary focus for the international team was to fly the spacecraft and collect data. 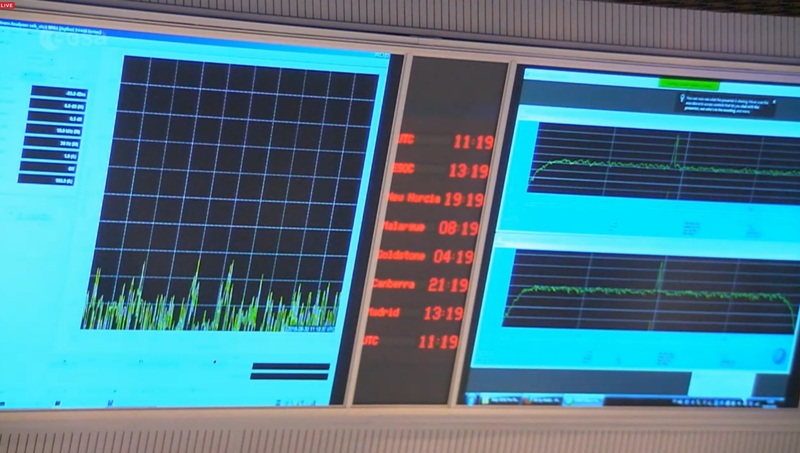 Now that the operations phase of the mission is complete, scientists can dedicate all their time to analyze the data collected over the course of the two-year encounter. Rosetta’s mission had to end because comet 67P – after is close brush through the Inner Solar System – is once again headed outbound beyond the orbit of Jupiter where the spacecraft could not generate sufficient power to sustain operations. Therefore, scientists decided to put Rosetta to good use during the final moments of the mission, capturing ultra-close up data that could prove invaluable when looking at the processes that formed comet 67P. 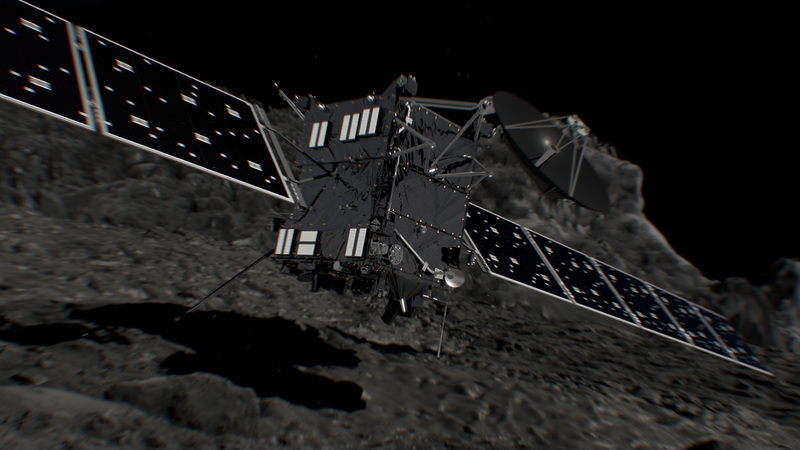 Accepting greater risks as the mission was winding down, Rosetta’s navigators set up a series of very close flyovers of targets of interest in August to further enhance the mission’s science return. A number of thruster firings then brought Rosetta into an orbital path from where it could reach its intended landing site on the smaller of the two cometary lobes. The spacecraft fired up its thrusters on Thursday, changing its velocity by only 34.6 centimeters per second, which – in the weak gravitational field of the comet – was enough to transition from an orbital path to a collision course. Mission Designers set the descent up to maximize the time Rosetta could collect science data, making sure its solar arrays would remain in sunlight until touchdown and its high-gain antenna remained centered on Earth to within one degree in order to sent down the critical last pieces of data collected only a few meters above the surface. Scientists selected a 130-meter wide pit called Deir el-Medina to be Rosetta’s final science target, aiming for touchdown near the pit to be able to look at what has become known as ‘goose bumps’ – one-meter sized lumps that are believed to represent the building blocks of the comet. 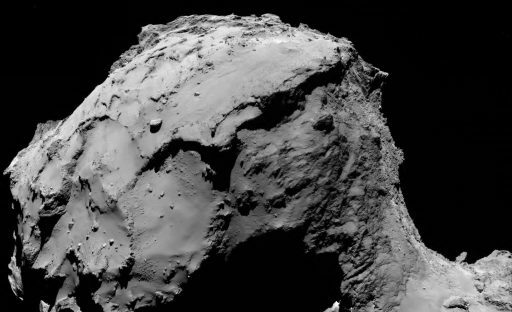 If the goose bumps indeed turn out to be ‘cometesimals’ that assembled to create the comet structure, Rosetta’s final dive could deliver data needed to better understand how the primitive bodies of the Solar System took shape several billion years ago. Upon touchdown at 10:39 UTC, Rosetta was to go through a deliberate chain of events to enter a passive state by commanding its attitude control system to stop and powering off the spacecraft transmitter. Because these are not functions intended for operational flight, engineers had to implement a software patch to trigger a spacecraft safe mode to automatically switch Rosetta into a ground-testing mode last used when the spacecraft was still on Earth. Rosetta’s final descent went by the book and delivered valuable data on the comet’s gravitational field as it pulled the orbiter-turned-lander in for its mission-ending collision. 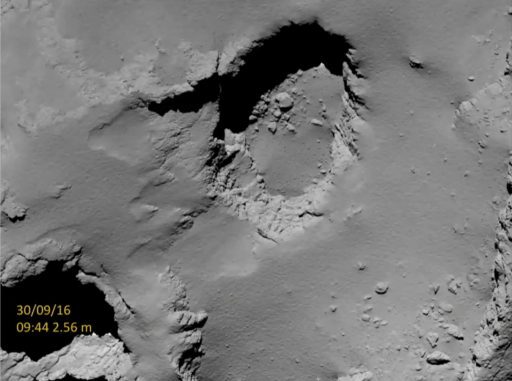 The ‘impact’ was to occur at a speed of 0.9 meters per second, roughly the walking pace of the average human – though even at that speed, teams could not rule out a bouncy landing reminiscent of Philae’s adventurous touchdown. 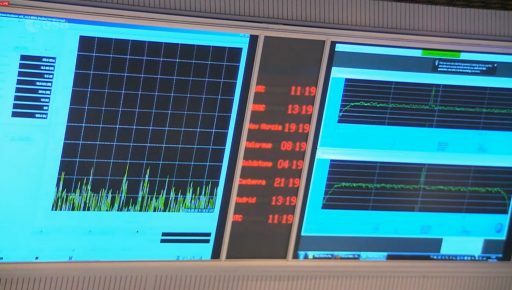 All eyes were on the screens of Mission Control where the carrier signal from Rosetta showed up as a prominent peak in the RF spectrum. 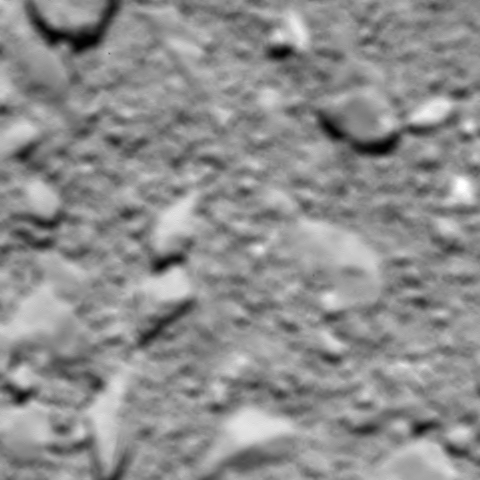 At 11:19:36 UTC, the peak suddenly disappeared, marking the moment Rosetta fell silent for all eternity, having found its final resting place on comet 67P after a mission of 4,595 days. What happened at landing will forever remain a mystery. Rosetta was not designed to touch down on the comet, not even at the slow speed it was traveling. A likely scenario calls for the spacecraft’s two solar arrays to bend to the surface and its instrument section crumpling before a small rebound that could have carried the spacecraft in somewhat of a tumble for quite some distance – but no two-hour bounce like Philae took. For the mission team, Friday’s Comet Landing marked the first time they were not under pressure as flight operations had basically reached an end with the final set of commands sent to the spacecraft several hours prior to impact. It was a bittersweet moment nonetheless as the operations side of the mission concluded while the science aspect of Rosetta now builds up to sift through a wealth of data generated by the orbiter and lander. Rosetta’s mission will keep informing scientific work for decades to come, having collected a vast set of data from the strange-looking but now all-too-familiar comet roaming as a relic of an early stage of our Solar System. Data from Rosetta’s CONSERT experiment, performed in conjunction with the Philae lander, showed the comet to consist of three things – rock, ice and vacuum. 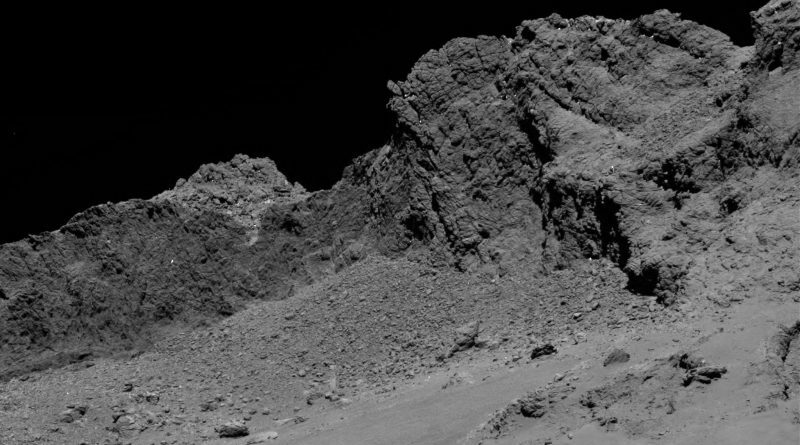 Indeed, the comet was found to have a porosity of over 70% meaning that, when tossed into an Ocean, the comet would stay afloat – very contrary to the rocky appearance seen in countless photos released by the Rosetta mission. Scientists also discovered an interesting north-south contrast on the comet where, in the northern regions, smooth material dominates, in contrast to rougher terrain in the south. The cause of the different appearance was found to be material ejected from the comet that did not have the energy required to escape and ultimately settled back on the north half of the comet including ejecta from the south where scientists found erosive processes in the form of very intense bursts of material when the comet passed close to the sun. Rosetta’s dust-sensing instruments also found a stark contract in dust particles sent off from the nucleus in that some showed a compact and dense structure while others represented agglomerations of particles less dense than air. Chemical compounds found in the cometary dust included heavy hydrocarbons, basic silicates and iron sulfide. The origin of the comet’s shape was revealed by images of the layers of material seen all over the two lobes that make up the nucleus. According to the mission’s science team, 67P is the result of the collision of two separately formed comets. Findings from the orbiter’s instruments also added to the debate on the origin of Earth’s water that, according to the scientific consensus, was delivered by comet impacts. However, Rosetta measured the proportion of Deuterium, a heavy isotope of Hydrogen, on 67P to be very different to that in Earth’s oceans. This led scientists to the assumption that Earth’s oceans were seeded by many types of objects and not just a certain kind of comet.